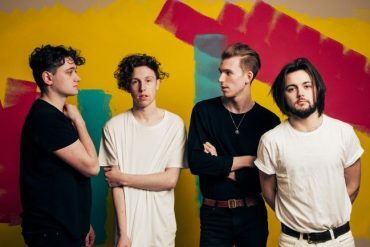 Leeds-based Marsicians today reveal their new single Too Good. 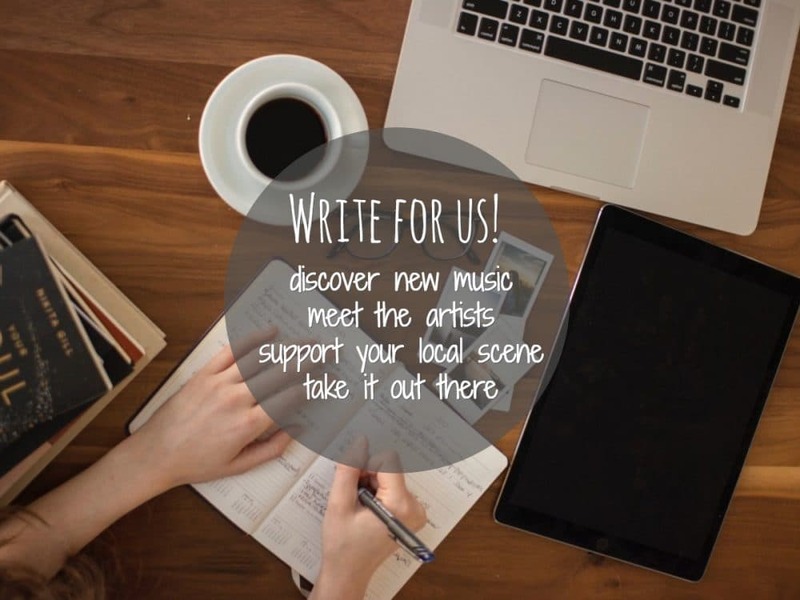 The track is a dreamy ode to love that feels just right for festival season. Listen blow. 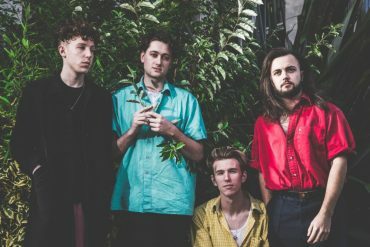 Marsicans have come a long way since supporting am up-and-coming Catfish & The Bottlemen at a small venue in Wakefield. 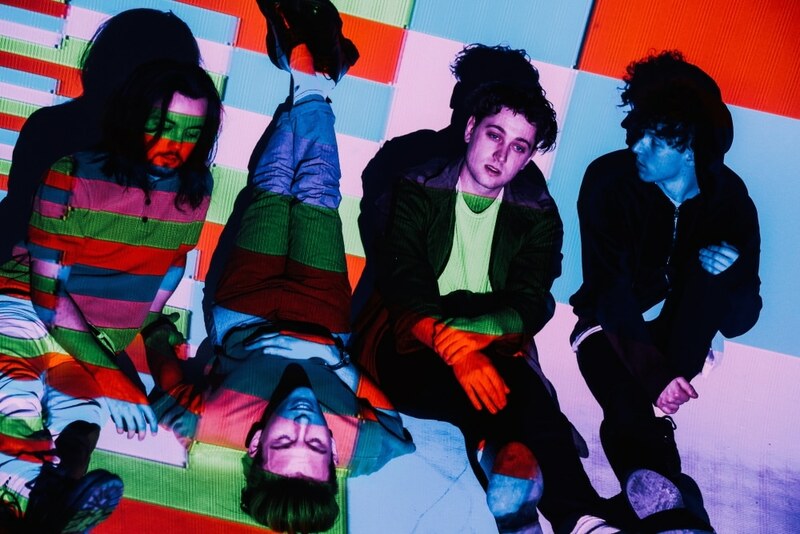 The last 1 1/2 years have seen Marsicans play sold-out shows in Leeds, London, Manchester, Sheffield and Lincoln, plus European dates, and a Glastonbury performance. 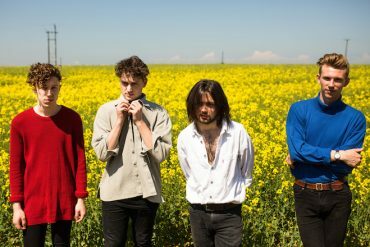 Marsicans toured the UK and Europe extensively last year to support the release of their Absence EP. This autumn, they will hit the road again with Clean Cut Kid on their respetive debut album tour. Tour dates can be found below.